Blanco, ​MHD, ​Princess Nokia ​, ​JD Samson, Yung Lean, Afrikan Boy, I Wayne, Dexta Daps, ​Tommy Genesis ​and Fakear. world to create a fusion of global culture from Friday 9 – Sunday 18 June 2017​. 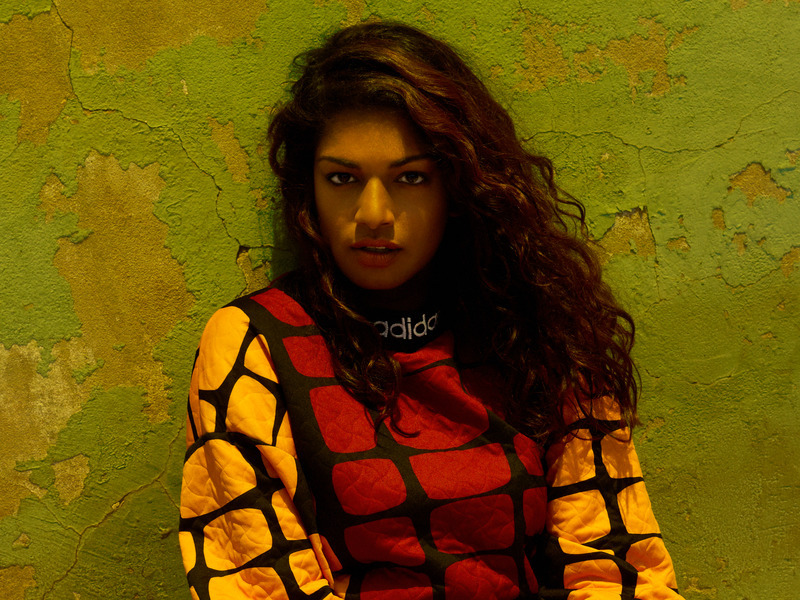 ● A special talk with M.I.A., ​as she takes to the stage to discuss her life and career – I am…M.I.A. by many of the 1,500,000 Syrian refugees living in Lebanon today (13 – 15 June).